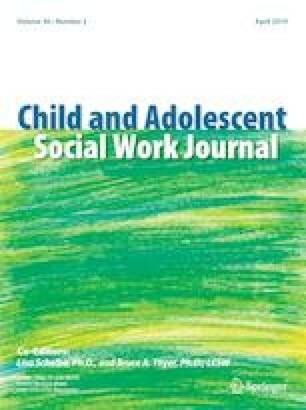 This paper reviews Dr. Jean Mercer’s 2017 manuscript on Conventional and Unconventional Perspectives on attachment disorders. I will discuss assessment and summary of attachment disorders and the evaluation of attachment therapies in social work education and practice. I will conclude with the role of attachment theory in social work education and practice and the evaluation of evidence-based research theory and practice in attachment disorders.